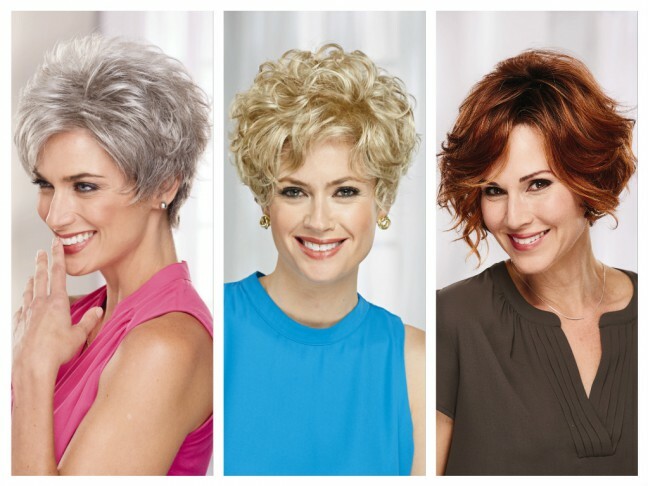 ← They’re Here: 4 Beautiful New Wig Styles from Jaclyn Smith! #WisdomWednesday: What Is a Lace Front Wig? Ever wonder “what is a lace front wig“? This entry was posted in #WisdomWednesday and tagged Paula Young Wigs, wig information. Bookmark the permalink.